The lecture looks at the political, economic, and cultural context within which Tokugawa Japanese learned of the late Ming and early Oing revival of interest in ancient Chinese medical treatments and empirically-based diagnoses, which drew on the Shanghan lun 傷寒論 (Treatise on Cold Damage Disorders) as a medical text and Zhang Zhongjing 張仲景 as a pioneering ancient physician. 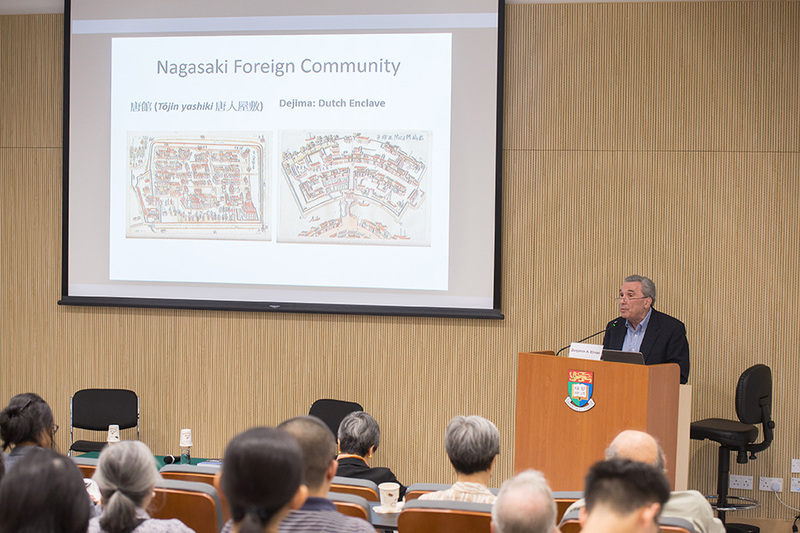 Most Japanese physicians in the mid-eighteenth century first mastered classical Chinese and then Ming and Qing medical books entering Nagasaki from China, before they turned to Western medicine via Dutch Learning in the early nineteenth century. These new currents of eighteenth century medicine took the form of a clash between those in Japan who favored reviving ancient medicine (Koiha 古醫派), particularly the Shanghan lun, versus those who followed more recent Song-Jin-Yuan medical practices (Koseiha 後世派) based on the Huangdi neijing 黃帝內經. Tokugawa scholar-physicians began their studies working on medical texts dealing with Kanpo 漢方 (Han formulae) because the latter were closer in time to the composition of the medical classics and thereby more likely to reveal their authentic meaning. They rejected Song dynasty medical sources, which earlier Muromachi (1333 – 1573) scholar-physicians had relied on, because of their questionable authority and greater separation from antiquity. Editing and collating the variants for the current editions of the ancient medical texts also enabled Japanese scholar-physicians to reexamine the original import of the medical classics. New works appeared and a proliferation of annotations emerged, with many more works published in China and Japan on the Shanghan fun than ever before. This era of “Japanese medical philology” 醫考證學 which focused on restoring the Chinese medical classics by removing later interpolations, peaked between 1780 and 1840. Japanese scholars of ancient medicine thought they had literally “repossessed” the Shanghan lun, and thus Japanese medical scholars now claimed they had surpassed China in Chinese medicine. 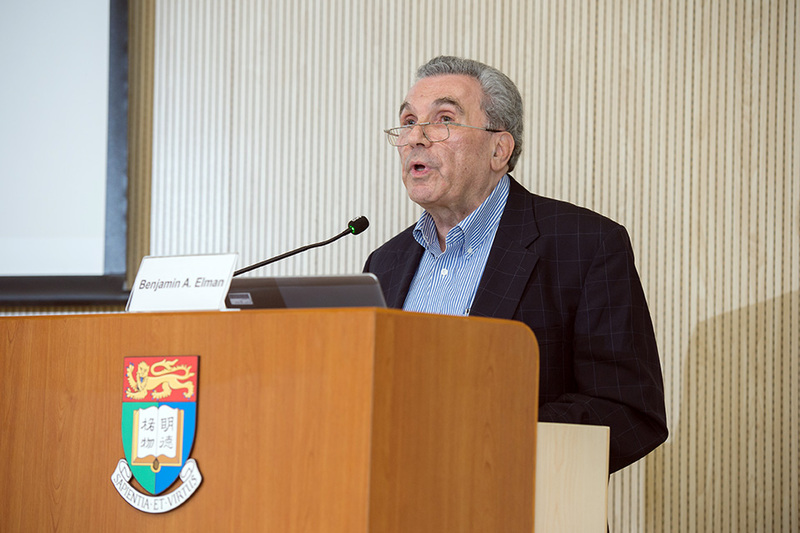 Benjamin Elman is Gordon Wu ‘58 Professor of Chinese Studies, Professor of East Asian Studies and History, and former chair of the Department of East Asian Studies, Princeton University. 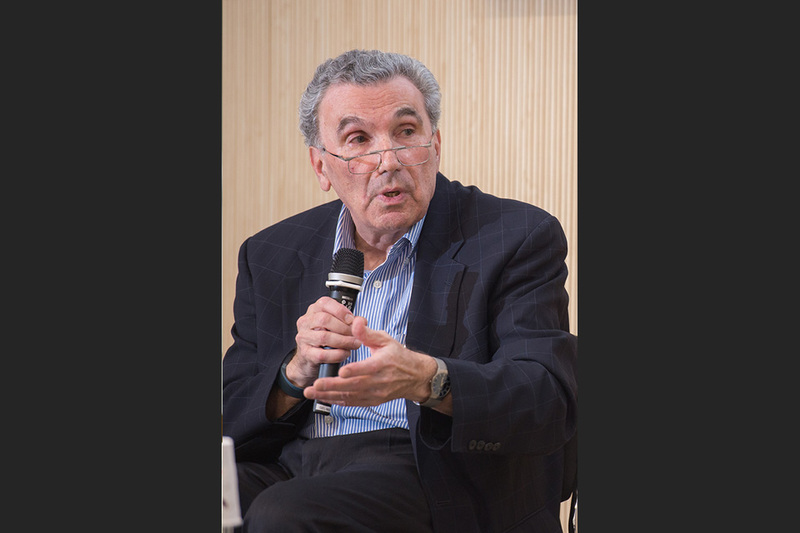 Professor Elman works at the intersection of several fields including history, philosophy, literature, religion, economics, politics, and science. 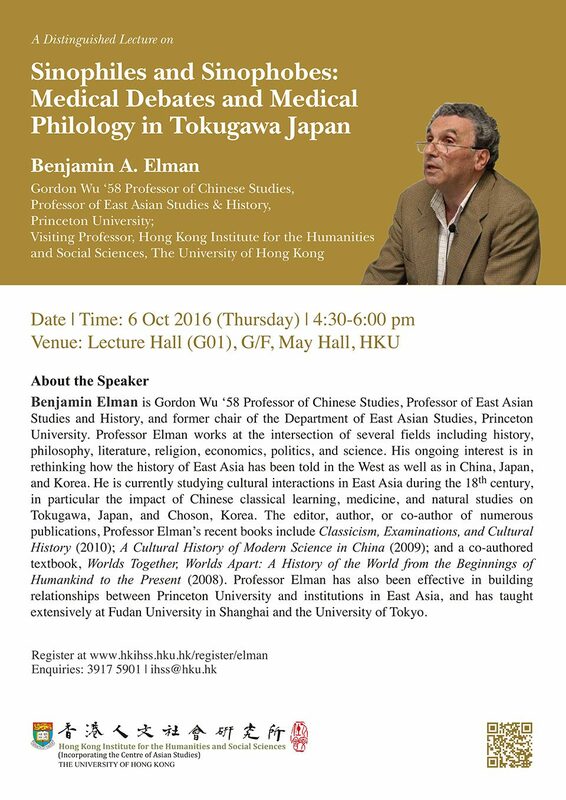 His ongoing interest is in rethinking how the history of East Asia has been told in the West as well as in China, Japan, and Korea. 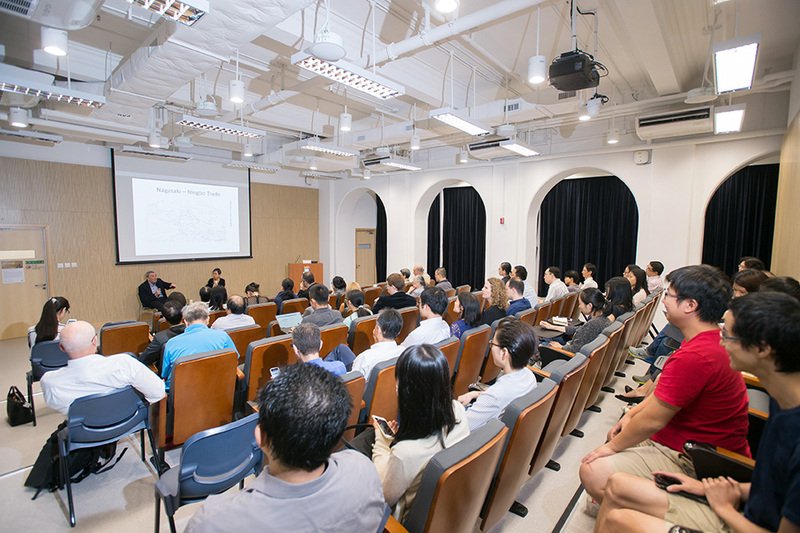 He is currently studying cultural interactions in East Asia during the 18th century, in particular the impact of Chinese classical learning, medicine, and natural studies on Tokugawa, Japan, and Choson, Korea. 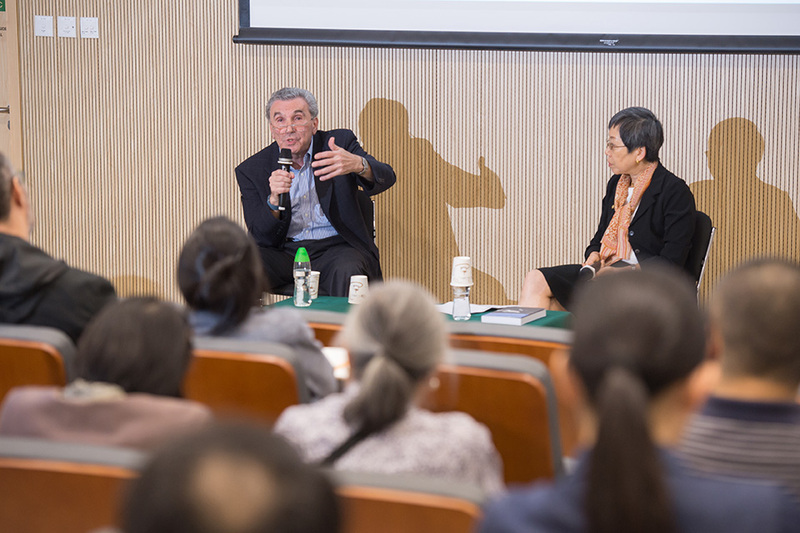 The editor, author, or co-author of Numerous publications, Professor Elman’s recent books include Classicism, Examinations, and Cultural History (2010); A Cultural History of Modern Science in China (2009); and a co-authored textbook, Worlds Together, Worlds Apart: A History of the World from the Beginnings of Humankind to the Present (2008) . 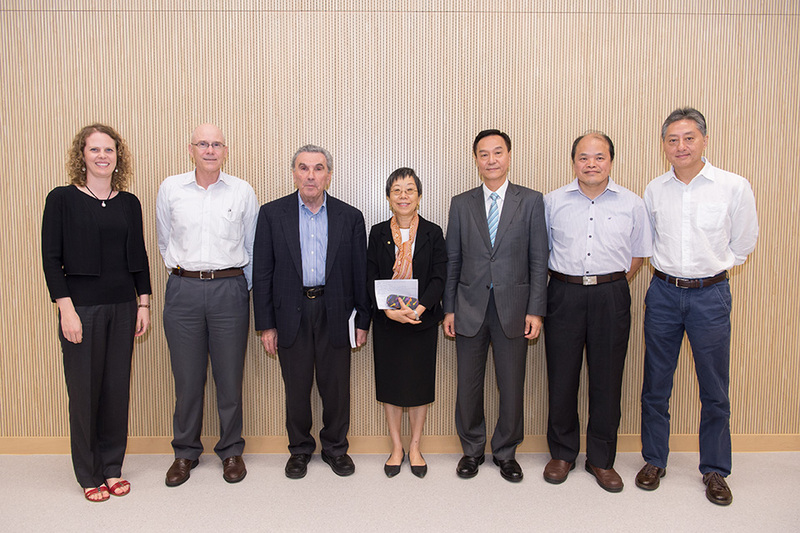 Professor Elman has also been effective in building relationships between Princeton University and institutions in East Asia, and has taught extensively at Fudan University in Shanghai and the University of Tokyo.